Reiki is a hands-on healing technique whereby universal life force energy is channelled through the practitioner’s hands for enhanced well-being on a physical, mental, emotional and spiritual level. It is a holistic system for balancing and healing the person as a whole. 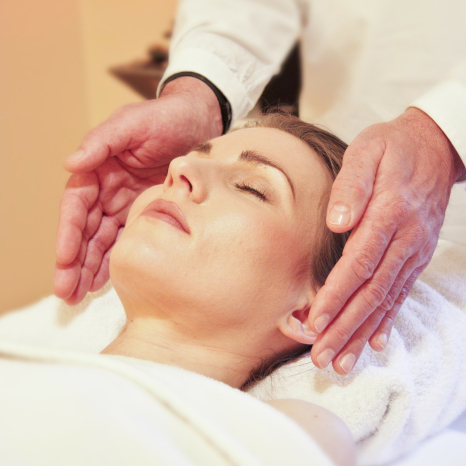 Reiki is a natural, non-evasive and non-dogmatic therapy. It draws on universal energy; the life force which is present in all living things, from plant to animal. It stimulates the body’s own ability to rebuild, heal and re-energise itself, without external intervention. Cost: £40 per hour’s session.